Brian Chesky, Nathan Blecharyzk, and Joe Gebbia decided to rent out the extra space in their apartment as a bed and breakfast, apparently with an air mattress, which started (and named) Airbnb. Overcoming "stranger danger" must have been a significant obstacle. Why would a person be willing to live in a complete stranger's apartment rather than a hotel? Why would a person let a stranger spend days in an apartment not under a strong rental agreement? If it doesn't scare you, it's not big enough. T.S. 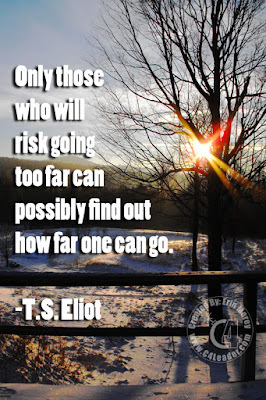 Eliot was a prolific British author and considered one of the 20th centuries major poets, although he was a native US Citizen, eventually becoming a British subject in 1927.